Kingsbarns is pleased to join with The Royal and Ancient Golf Club of St Andrews to provide golf benefits for local golfers on terms as outlined below. 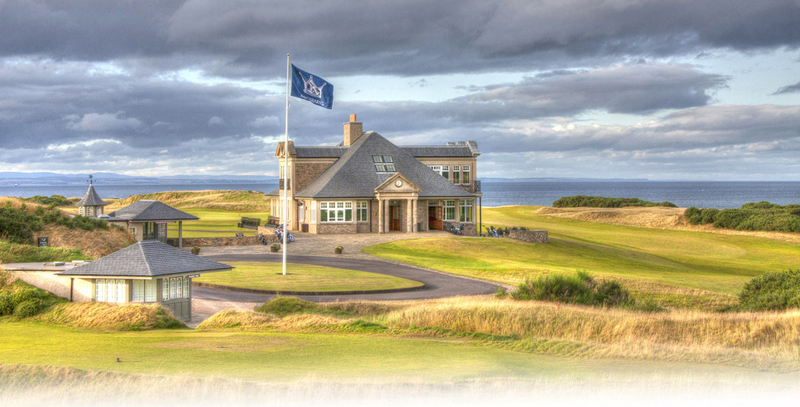 The R&A Kingsbarns Scheme is funded by The R&A and administered by Kingsbarns. This letter confirms the 2019 arrangements for the joint Scheme between The Royal and Ancient Golf Club of St Andrews and Kingsbarns Golf Links. The arrangements reflect a desire by the R&A and Kingsbarns to maintain a benefit for local golfers. R&A Members, excluding Extraordinary and Temporary Members. The Scheme Green Fee payable by Qualifying Categories of Golfers will continue to be the lowest enjoyed by any golfers playing at Kingsbarns. This year’s Scheme Green Fee will be £60. Qualifying Categories of Golfers may take up to six Accompanied Guests during the year, at a Guest Concession Green Fee set at a 15% discount to the applicable Kingsbarns Green Fee which each Guest would normally pay. Advance Bookings are arranged and pre-paid directly through Kingsbarns Golf Links. The contact details are listed at the end of this letter. All Golfers’ Names, Links Trust Yearly Ticket Numbers and Local Club affiliations are required at the time of booking. The Lead Golfer (Qualifying Category of Golfer making the booking) is responsible for providing details of each Golfer in the group and for making payment by credit card. Kingsbarns Golf Links is open from Saturday 23rd March to Sunday 10th November 2019 (inclusive) and Advance Bookings can be made as of now. A Golfer may not hold more than two Advanced Bookings for Scheme Rounds at any time either on his or her own account, or as one of a group. Within the Scheme special Club Days are made available at the special rate of £24 per golfer, allowing local golf clubs recognised within the Scheme one Club Day during the year. These Club Days should be arranged by the Clubs directly with Kingsbarns.